Established locally in 1992. Elite continues to serve the Midwest with professional, prompt and efficient cleaning services. 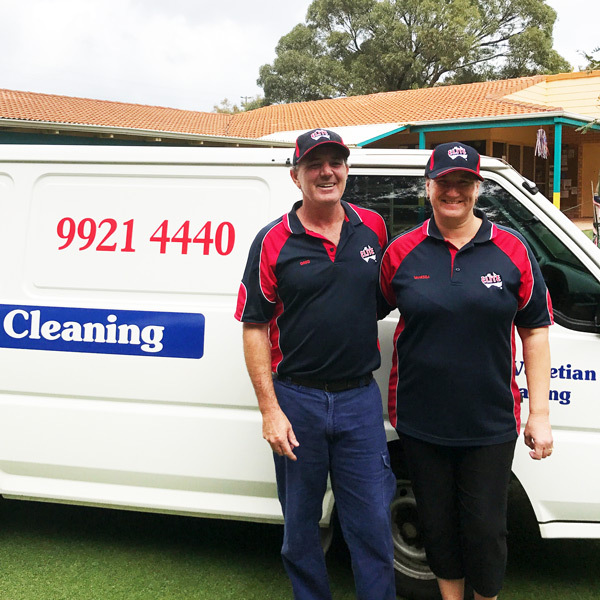 We've been committed to the local business community in Geraldton and the surrounds well before we purchased Elite Carpet Dry Cleaning from the previous owners two years ago. Since then we have worked hard to provide Elite's services in a professional and friendly manner. We pride ourselves on doing the best that we can so you can enjoy fantastically clean carpets.